in the service of war are now remembered with purple poppies. For thousands of years humans have included animals in their conflicts as messengers, for detection, scouting and rescue, and as beasts of burden. Their services were used on the front lines as well as behind the lines. 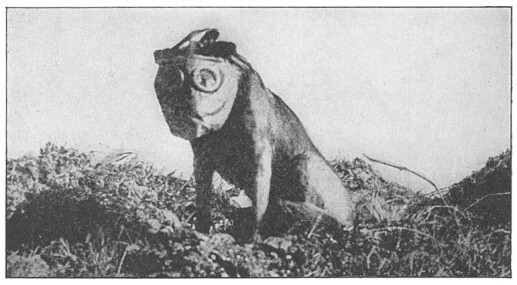 In World War I and World War II many animals were used by the military forces on both sides. 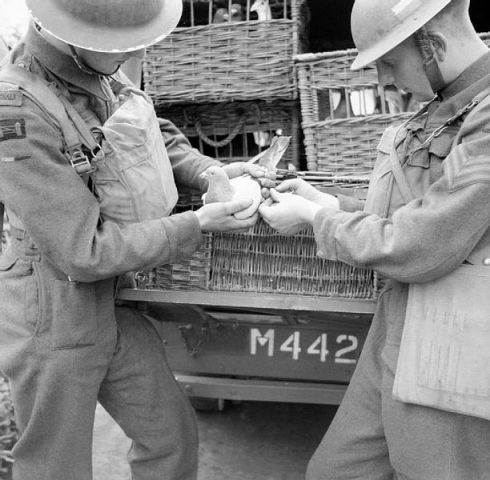 Horses, mules, dogs, pigeons and even cats helped humans in battle. It only makes sense to honor these lives that were lost as well. To that end Animal Aid has created the use of the purple poppy to honor some of the most innocent victims who gave their lives in service to their countries. 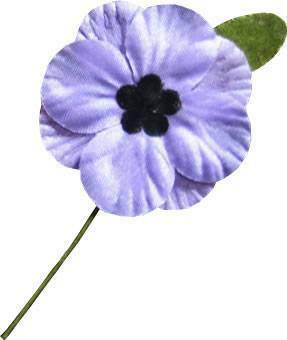 It may be too late this year to find a purple poppy to wear, but you can plan ahead for next year. You can order one through the Annimal Aid website.